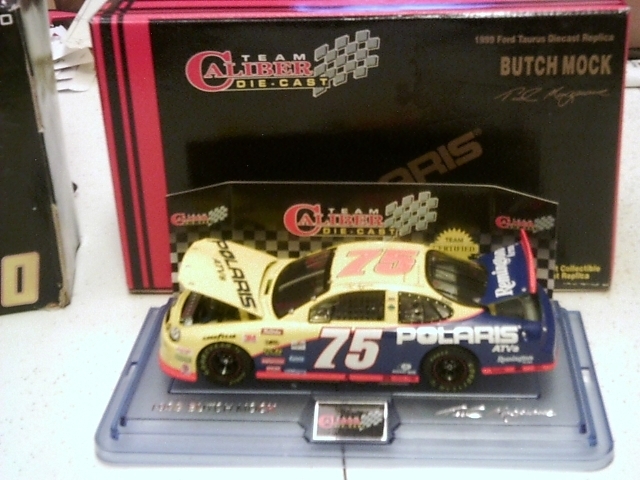 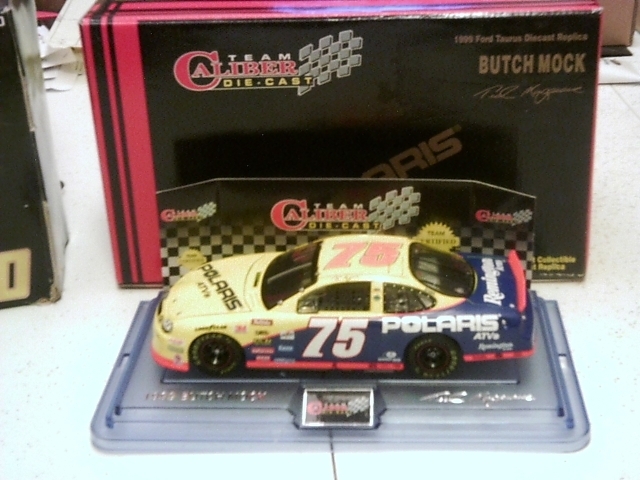 1/24 Scale: 1999 Ford Taurus #75 Polaris, Ted Musgrave. 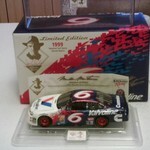 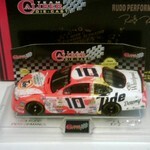 Diecast, Made by Team Caliber, Limited Edition (1 of 3,120)-(CAR #1661), W/Display Case, Mint Condition, Still in Box. 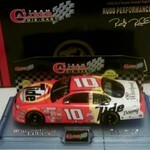 1/24 Scale: 1999 Ford Taurus #10 Tide, Ricky Rudd. 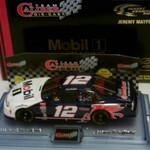 1/24 Scale: 1999 Ford Taurus #12 Mobil 1, Jeremy Mayfield.